Fossil announced its first smartwatch collaboration this week, the Fossil Q x Cory Richards, with unveiling set for this year’s Baselworld. If you have an Instagram account and enjoy photos of animals, people, and the planet Earth in general, it’s possible you already follow Cory Richards. Richards is a photojournalist for National Geographic, capturing many awesome images, some of which you have probably seen online or in Nat Geo itself. To make a long story short, Richards has been wearing Fossil brand watches for some time, so the company decided to collaborate on a smartwatch with him. 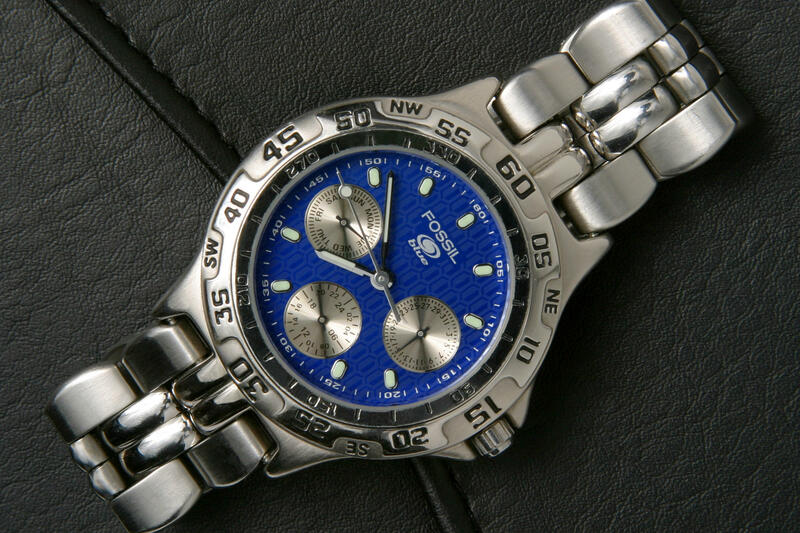 According to Fossil, the design takes cues from the Fossil Blue model, but there has been a few tweaks, of course. 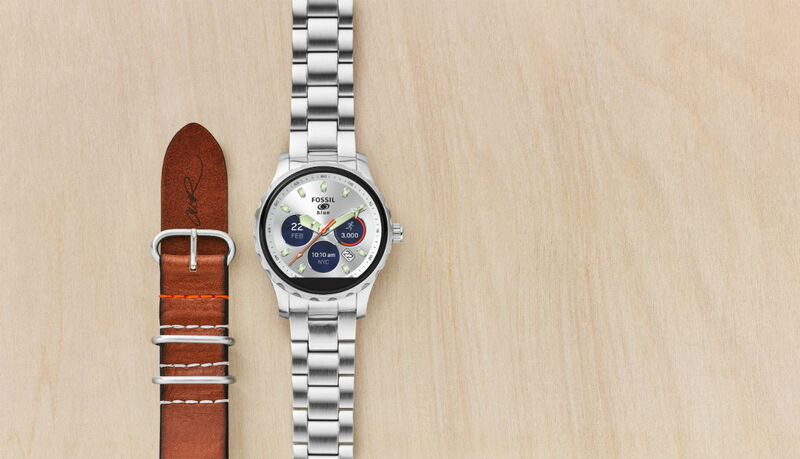 “Inspired by the aesthetics of the original watch, this smartwatch features customizable faces with light silver, blue and black dials, and splashes of orange on the second-hand and sub-eyes that can be customized with a swipe of your finger,” is how Fossil describes it. Inside the box, buyers will have their choice of metallic or leather bands, plus fitness tracking support and all that. We don’t have pricing yet, but this limited edition piece will go on sale starting March 27. Richardson, TX March 20, 2017 – Fossil announces its first ever smartwatch collaboration with Cory Richards—a *National Geographic* photographer, world adventurer, extreme climber and longtime Fossil enthusiast. This limited edition smartwatch launches globally March 27, 2016 and will be unveiled at the Baselworld watch fair in Basel, Switzerland. With this spirit of adventure in mind, Richards worked with the Fossil design team to create a wearable as a salute to his iconic original Fossil Blue watch. The limited edition Fossil Q x Cory Richards touchscreen smartwatch blends the best of smart performance and a striking design. With Android Wear powered functionality that connects to your phone and an always-on display, you’ll receive alerts right on your wrist, as well as timely information from Google Now (like traffic alerts, directions and weather updates) and notifications of incoming calls, texts and emails. The built-in activity tracker counts steps, distance and calories burned—whether you’re biking around the city or trekking to the top of a mountain. Richards aims to capture the spirit of adventure and the complex relationship we have with nature. His work has taken him to the extremes of our planet—from Franz Josef Land for a firsthand look at climate change and its immediate effects, to Antarctica, where he and a team of explorers would make a first ascent on the continent’s highest peak. He turns his lens on ancient mysteries and science, as well as the ongoing struggle between cultural traditions and a growing, warming planet.